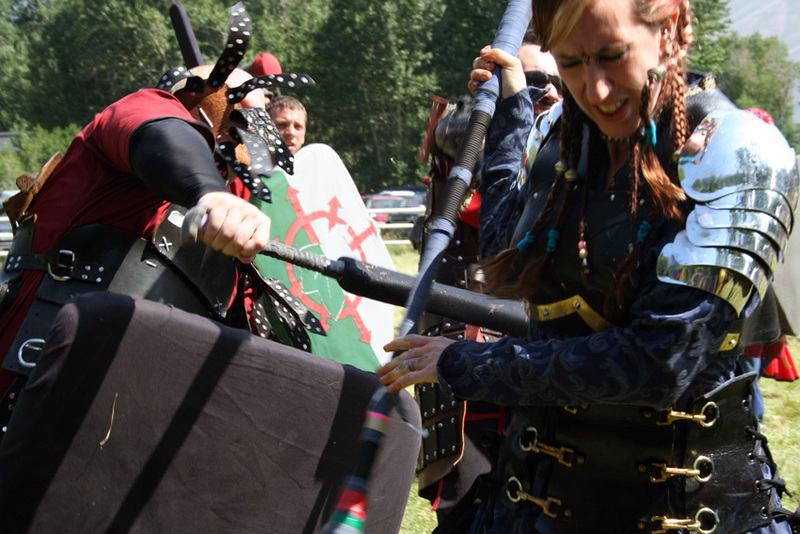 Belegarth Medieval Combat Society is a fun, safe, and inexpensive sport where participants wear medieval or fantasy-themed clothing and fight with foam-padded weapons. The fighting is hard and fast and has, since 1979, refined into its own brand of martial art. The rules are easy to learn, and after a few practices, you’ll be hooked! Like traditional sport teams, Belegarth groups have themes and symbols. 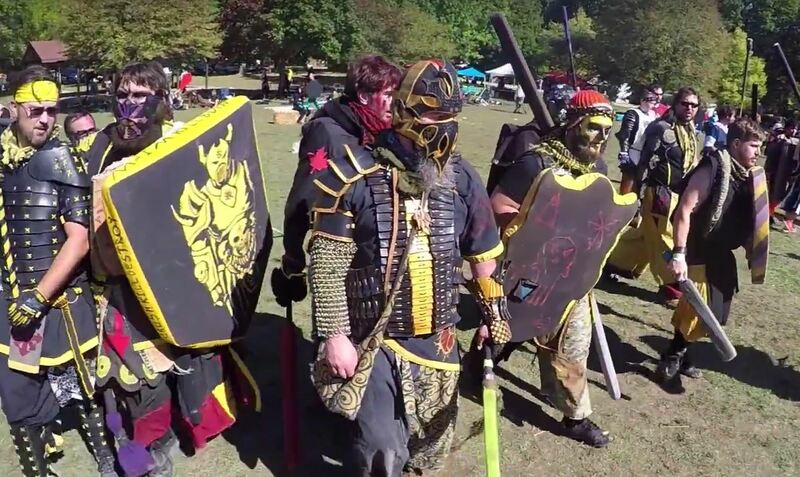 Many groups choose to base themselves on medieval fantasy fiction or history such as Lord of the Rings, Game of Thrones, or ancient Rome. Participants choose a name that represents them and can choose to portray a character or to simply just fight. Since the Belegarth ruleset is for combat and safety only, all role-play is optional. The amount of effort you put into your characterization is up to you! Belegarth provides a great environment for both serious role players and those who would rather just fight. 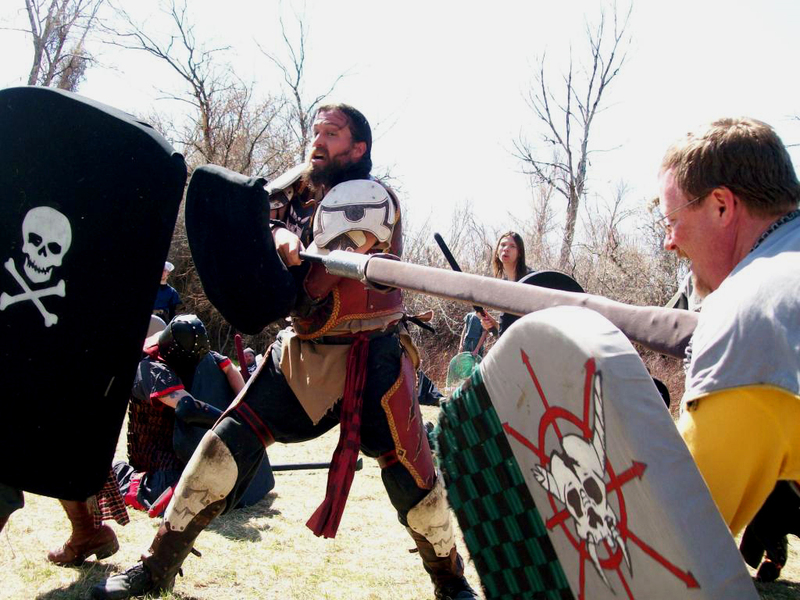 With Belegarth Medieval Combat Society groups all over the world, there should be one near you. If there isn’t, you can start one, and we will do everything we can to help you and your new group succeed. To learn more about Belegarth and its origins, please visit the About page. To get started with Belegarth, please take a look at the Getting Started section. We hope to see you on the field soon!